We are always looking for quick and kid friendly dessert recipes at my house because my daughter loves to help in the kitchen. 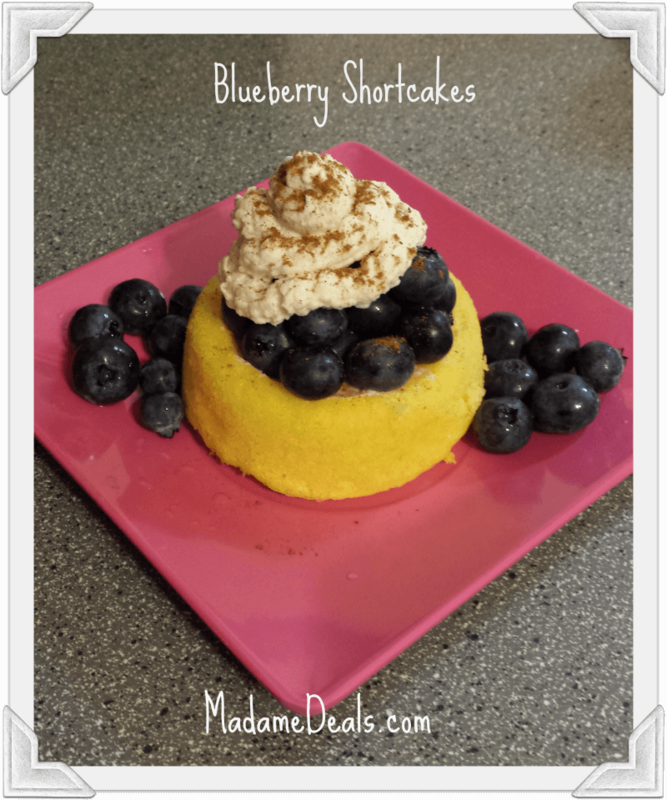 With blueberries in abundance at our market,we decided to take advantage and ramp up our favorite shortcake recipe. The Strawberry Cream Cheese adds a nice filling and helps create a delicious berry blend. 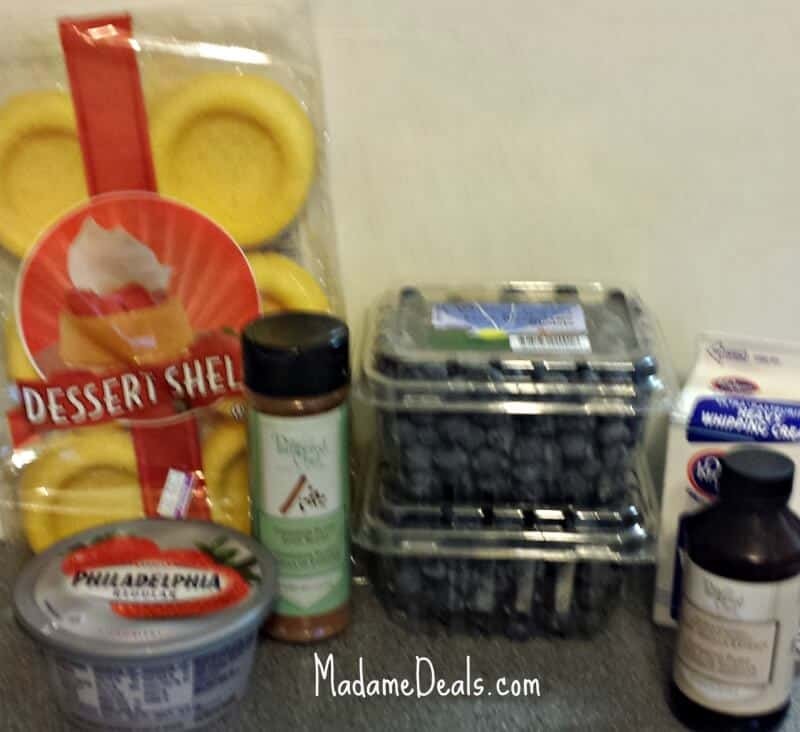 Try it for yourself and don’t be afraid to add your own touches to these Blueberry Shortcakes. Check out other Fun Kids Dessert Recipes!